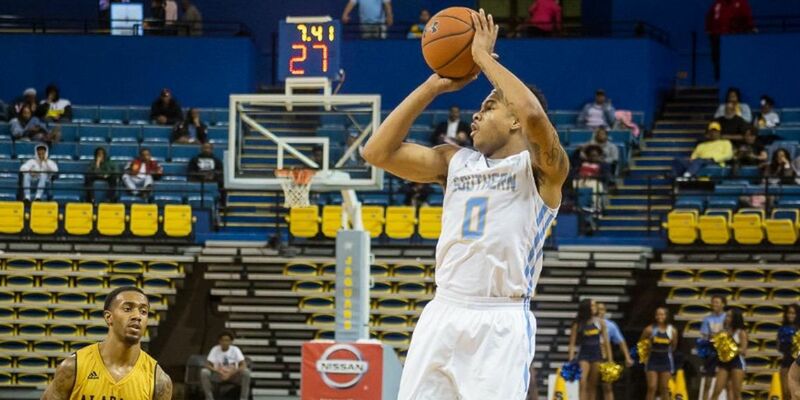 BATON ROUGE, LA - Southern University seniors Richard Lee and Sidney Umude combined to score 34 point, but the Jaguars’ late game rally fell short as Alabama State escaped with a 60-57 win Monday night in the F.G. Clark Activity Center. Umude, who entered as the Jaguars leading scorer, led Southern with a team-high 18 points on 6-of-14 shooting with one rebound. Lee added 16 points, including 4-of-10 from three-point distance, and compiled six rebounds and seven assists in 36 minutes on the court. Southern held Alabama State’s starters to 21 points, but allowed a game-high 20 points from AJ Farrar, Jr. and 16 points from Leon Daniels off the bench. The Hornets’ bench outscored the Jaguars 40-10. 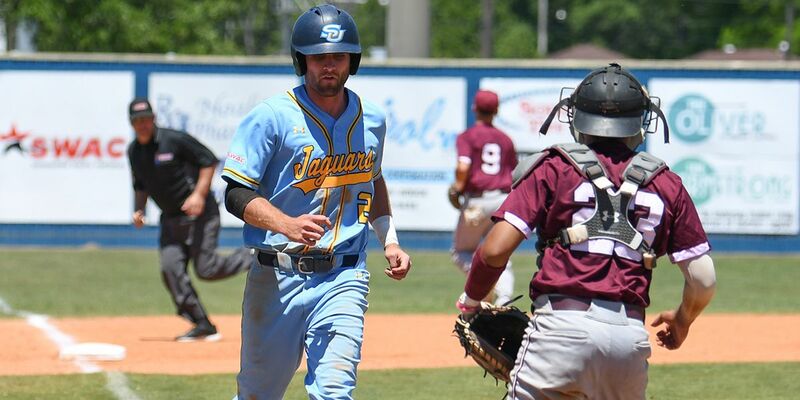 Southern’s play down the stretch gave the Jags a chance to steal the win from Alabama State late in the second half. After a Kevin Holston layup pushed the Hornets lead to six, Richard Lee responded with a personal 5-0 run to cut the lead to 56-55 with 1:28 left. A pair of Leon Daniel free throws extended the Hornets’ lead to 58-55 before Umude scored to make it a one-point game. Southern’s defense forced an Holston offensive foul to give the Hornets their 17th turnover of the night and the Jaguars a shot to take the lead. But the Jaguars missed three shots inside of 12 feet. After Daniels added two more free throws, Lee’s 3-point try from the right wing glanced off the front rim to deny the Jaguars a chance at overtime and sealing the win for the Hornets. 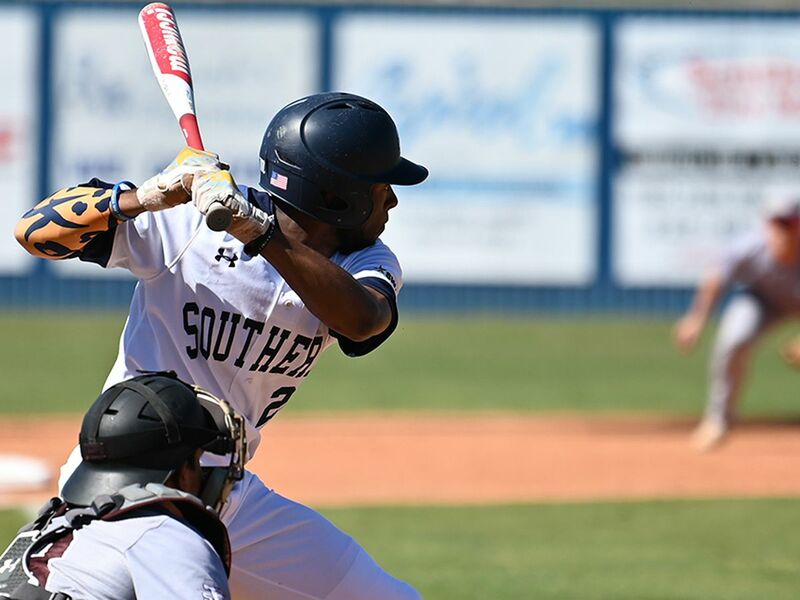 With the loss, Southern remains in eighth place in the Southwestern Athletic Conference standings, leading Mississippi Valley by one game with three pivotal games left in the regular season. 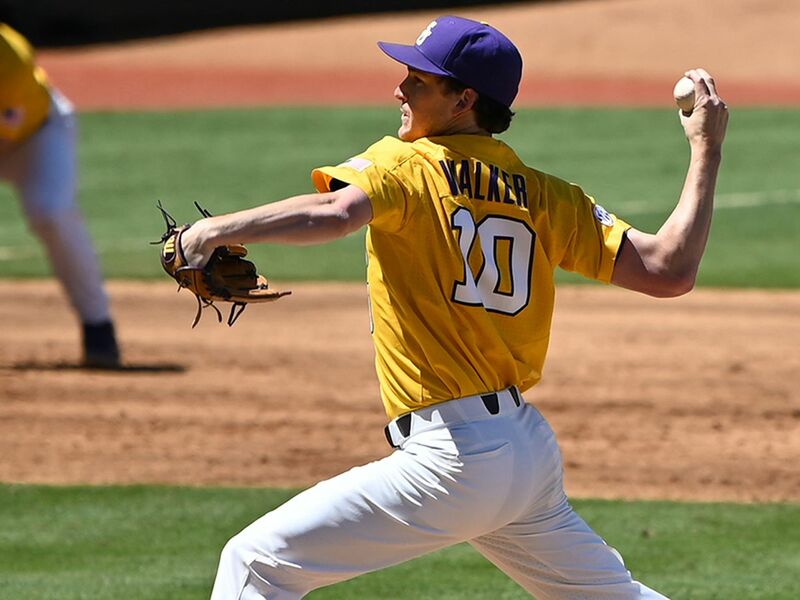 The top eight teams in league play advance to the postseason tournament with the top four seeds hosting the first round of the SWAC tournament at their home venues. Alabama A&M is ineligible for postseason due to an NCAA-imposed ban. 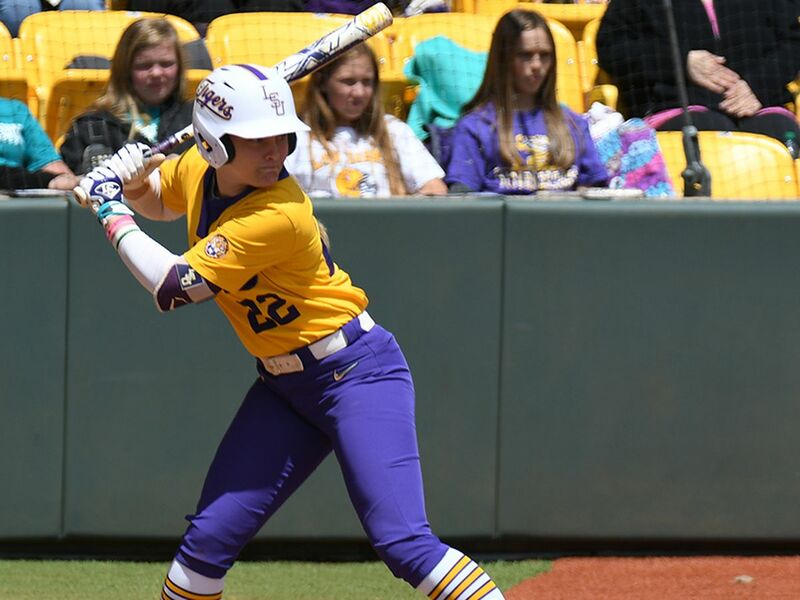 The Jaguars will look to regain footing in the race to finish in the top eight in the home finale against Alcorn State on Saturday, March 2. 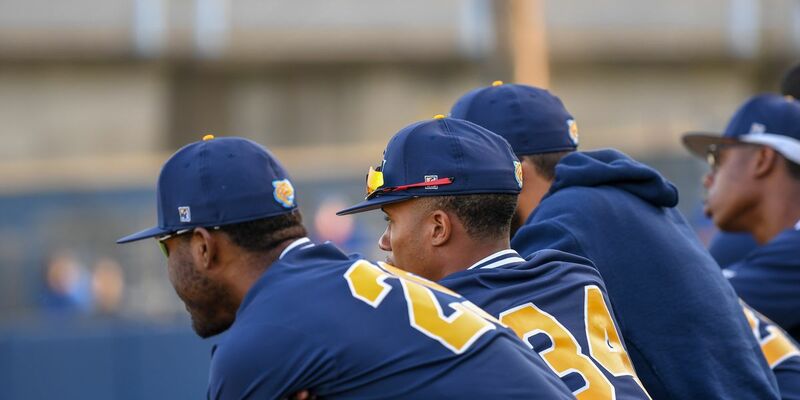 The Brave claimed a 76-74 win over Southern in Lorman, MS, last month. 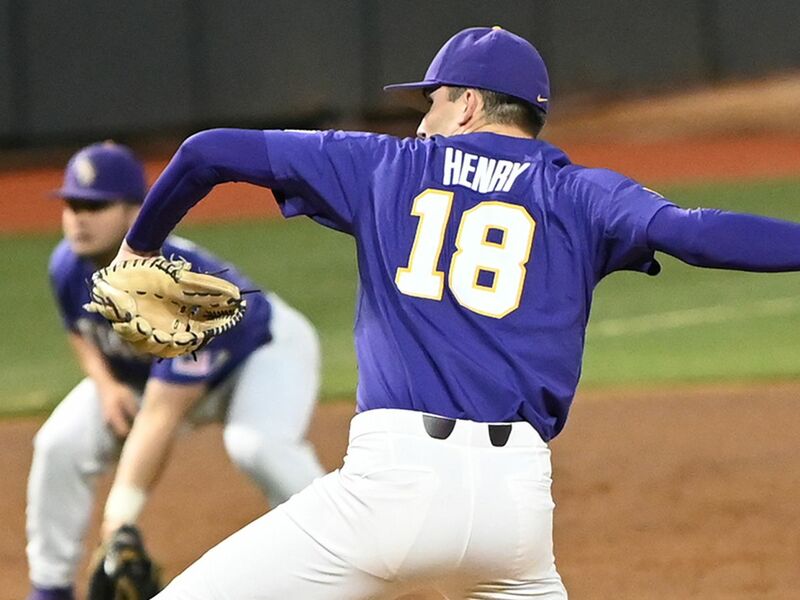 The Braves sit two games ahead of the Jaguars for the seventh seed in the SWAC Tournament and, like Southern, will travel to face Texas Southern and conference-leading Prairie View A&M in the final two games of the regular season.